The Baross Gábor Primary School Students Foundation also participates in the so-called Mysty project, which runs from November 2016 to October 2018 under the Erasmus+ grant. The project deals with the theory of digital storytelling and the possibilities of its application with the participation of one school of four countries (England, Austria, Italy and Hungary). Stories processed by students focus on food, family, and festival themes and provide a good opportunity to understand the ethnical and cultural diversity. During the competition, 60 digital stories have been written by partners, and the students can learn how to use photographs, movies and other digital tools and methods. “We made a survey of the school’s cultural content, we created a template to design the possibilities of incorporating digital story storytelling on a unified basis, planned the incorporation of the method into school practice,” listed the tasks performed by Ádám Spiesz, Gábor Baross Elementary School’s principal. We created the Mysty Workshop (My Story), we collected the experiences of digital stories with students, talked about the user manual, and created an online communication team for students to make it easier for each of the issues to emerge. 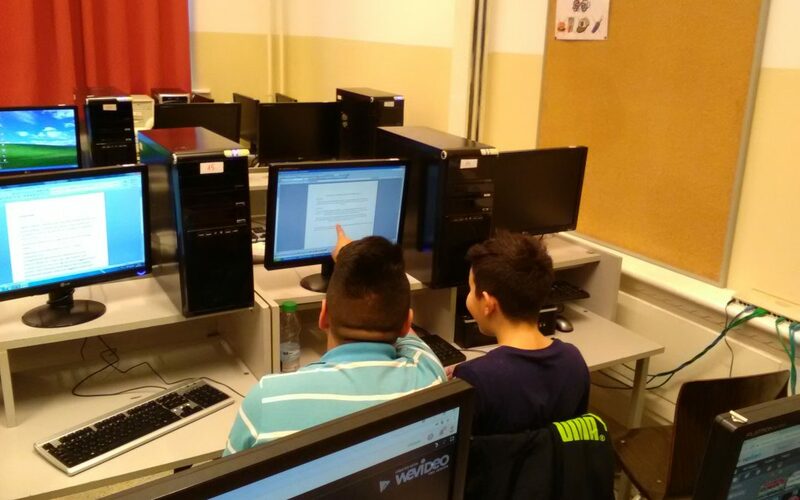 The Hungarian team has already visited the foreign partners, and soon the Hungarian team will host the other partners, but until then they are working hard on the digital stories with Baross students. they have a concrete, divisive result.